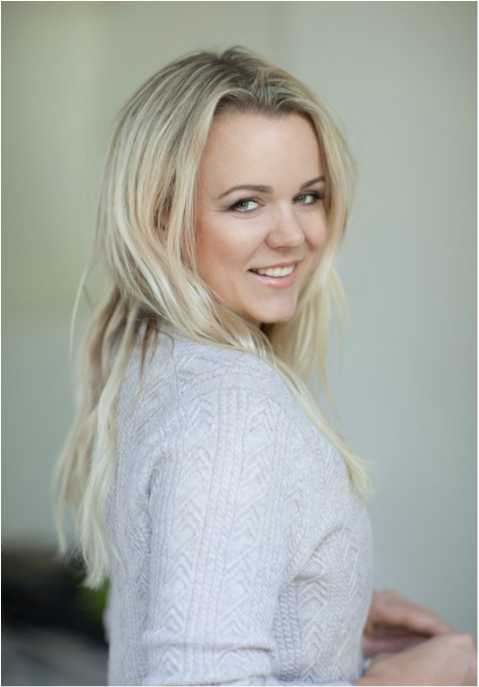 Joining us recently this year (2016), Sophie Michell presented herself as a professional, friendly and credible spokesperson. Being a professional chef, she was able to give much insight and information on food and dieting. Below is an example of one of the interviews she recorded (Big City Radio) about eating and living better. If you're interested in a chef spokesperson for any radio or TV interviews please get in contact with us. Sophie Michell’s first encounters with cooking were with her Grandmother when she was just four years old. Hailing from a lineage of avid foodies and professional cooks, she grew up learning, and showed incredible potential early on. By the age of 15, Sophie was running services in a Somerset gastropub and had decided she wanted to make her career in the food industry. Over the next four years, she trained at the respected Butler’s Wharf Chef School whilst doing work experience at London’s infamous La Gavroche, the Michelin-starred Greenhouse, the Lanesborough and the Embassy, and by the age of 19 had been nominated ‘Young Chef of the Year’ by the prestigious Craft Guild of Chefs. While continuing to cater for high profile events and A List clientele – this year she will cook for the second year running for HRH The Duke of Cambridge and HRH Prince Harry at The Royal Polo at Lord Lloyd Webber’s estate – Sophie has continued to blaze a trail in restaurants. She became the UK’s youngest female Executive Chef at London’s Belgraves Hotel, where she completely overhauled the menu after the departure of Mark Hix and helped relaunch its restaurant Pont St in 2013. As part of Heathrow Airport's growth of Terminal 2 as a destination for food, fashion and lifestyle, Michell is part of the team behind The Gorgeous Kitchen, an exciting new contemporary restaurant providing passengers with a delicious menu worthy of the capital's top restaurants. Sophie has also carved out a successful career away from the kitchen as a TV presenter and food writer. She was part of Channel 4's smash hit show Cook Yourself Thin, and co-wrote the book of the same name that went on to sell hundreds of thousands of copies. Other TV highlights include work on Sky Taste, Market Kitchen, Comic Relief, Iron Chef USA and Masterchef. 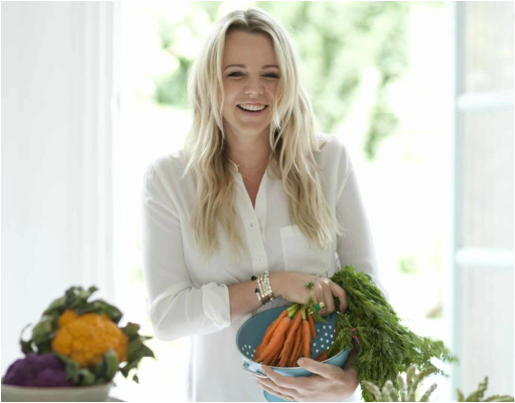 She has worked as an ambassador and consultant to heavyweight global brands including Ocado, Herbal Essences, HaagenDazs, DANONE, Tefal and Lindemann, and has been on the judging panel for the renowned Smith Hotel Awards and the Young National Chef of the Year Awards. She will be appearing at Taste of London this year, and also gives regular talks - recently for Corbin and King and the Boutique Hotelier Show. Sophie is well-regarded by the press and has appeared in and contributed to countless titles from Grazia, YOU, Stella and Healthy Magazine to The Telegraph, The Times, Guardian Weekend and Observer Food Monthly.